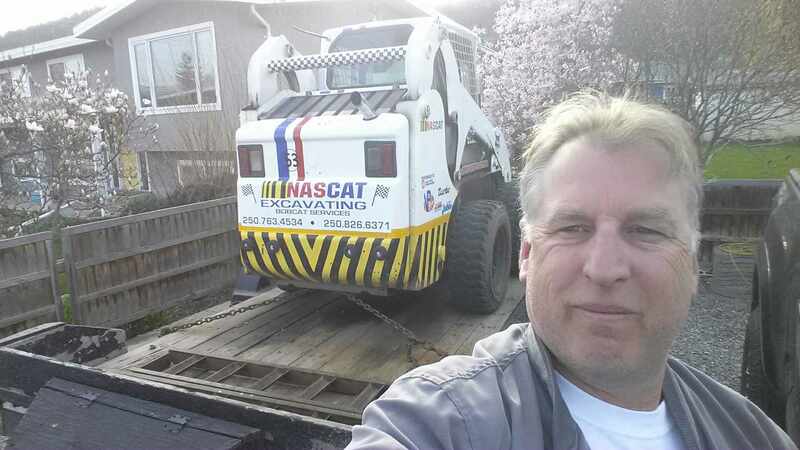 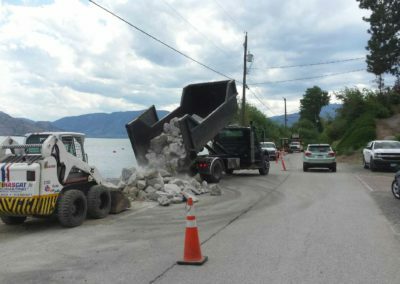 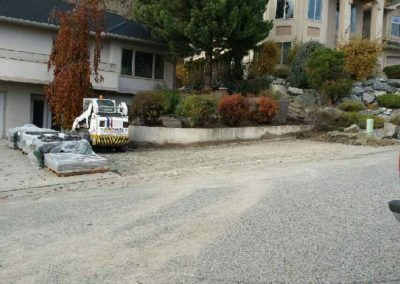 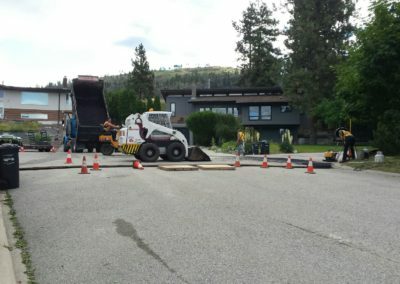 Nascat Excavating and Bobcat Services in Kelowna BC, serves Salmon Arm, Vernon, Keremeos, Oliver, OK Falls, Penticton and Princeton. 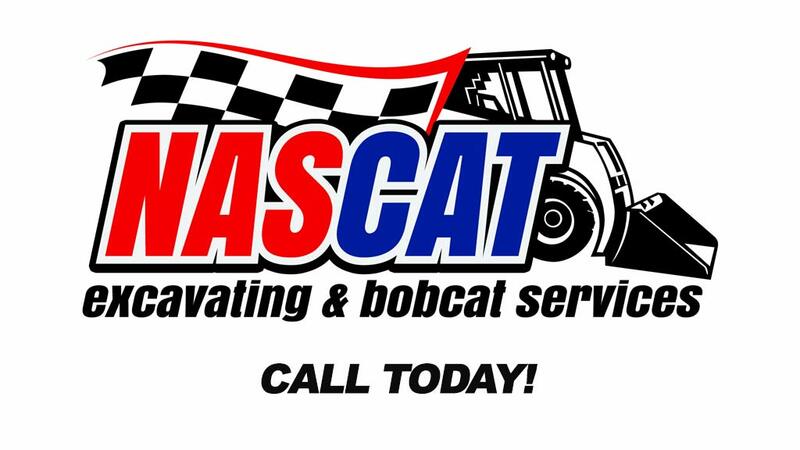 Herb Escher has been the owner/operator of Nascat since 2005 but has over 30 years of experience in the business. 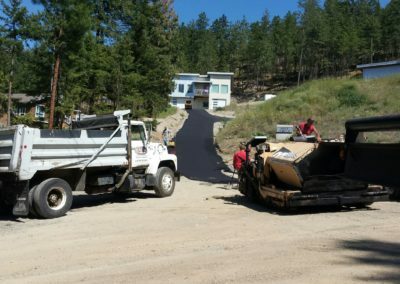 He specializes in commerical and residential projects, and takes on contract work as the extra added benefit of being an experienced operator on-site. 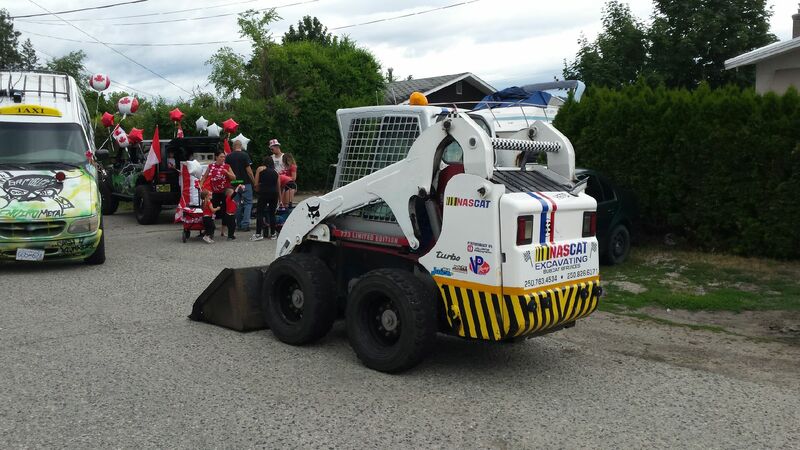 His love of Nascar racing was the inspiration for his company name, and he is locally known for “Herbie the Love Bug” (his Bobcat) as seen in Westside Daze parade. 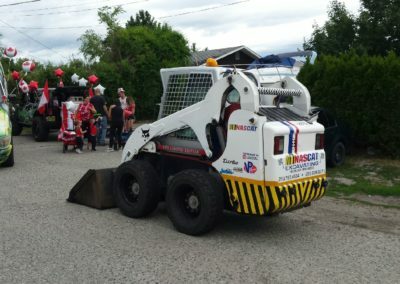 Herb is also known for his community involvement, having assisted in the 2017 flood event. 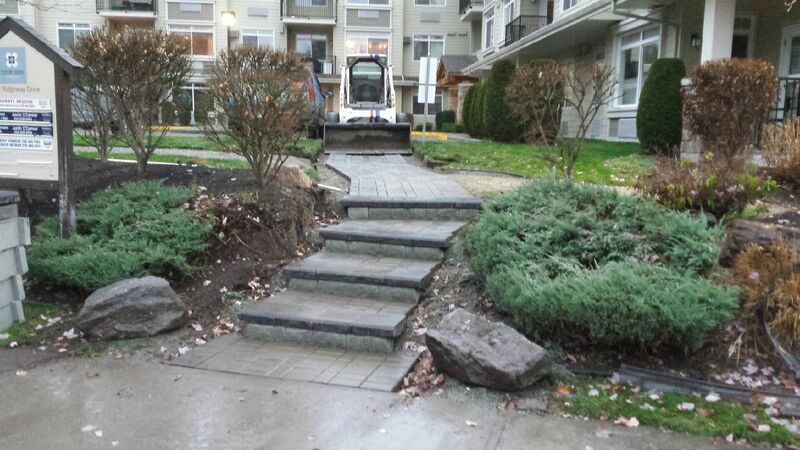 Herb contracts his services out to other companies, but is available for residential and commercial customers as well. 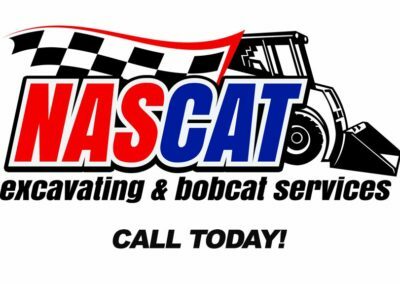 He is careful while working on your property and with over 30 years of experience under his belt, can offer professional and efficient Bobcat services from landscaping to snow removal. 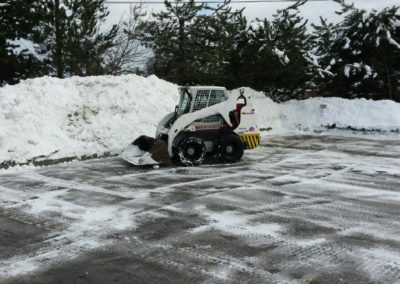 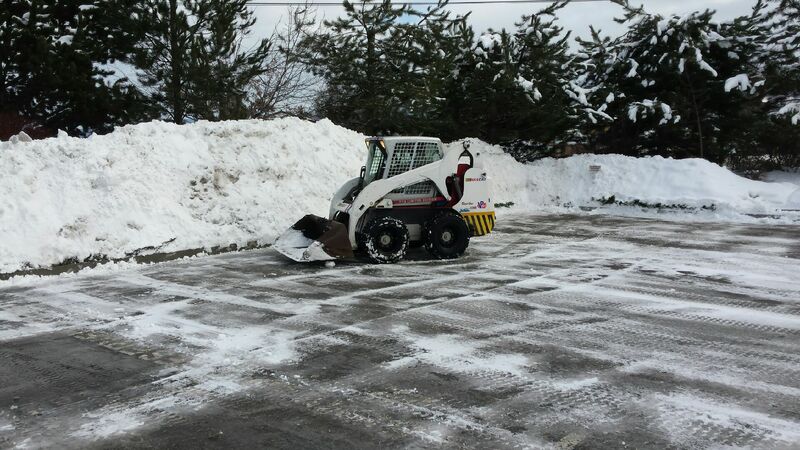 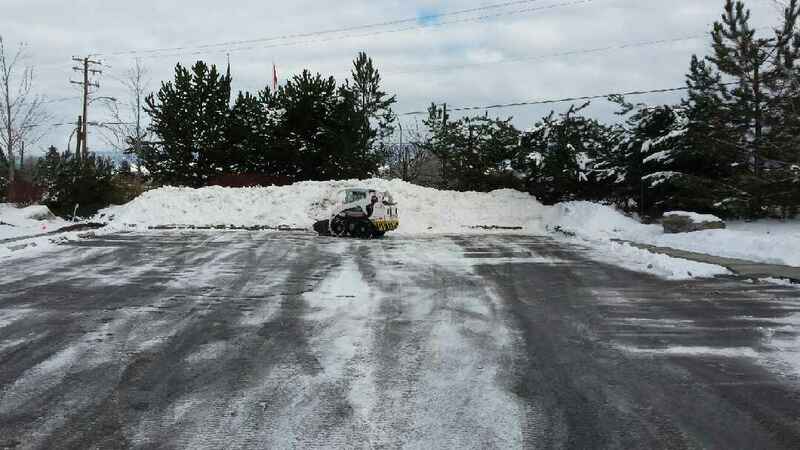 Snow removal is our most popular request during the winter months. 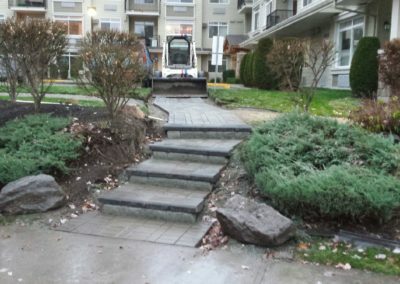 Nascat has several commercial clients including Regency Retirement Homes, Ashley Furniture and strip malls. 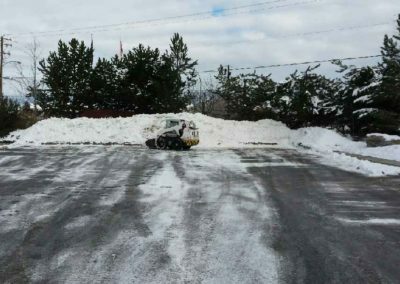 We also provide snow removal services for residential customers, so give Herb a call if you need to clear your driveway or parking lot. 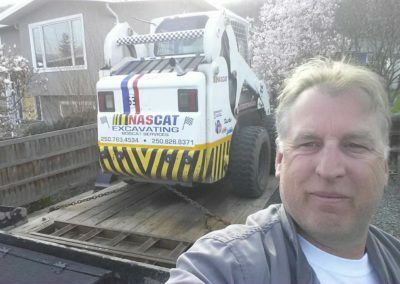 © 2019 InfoTelMultimedia.ca - InfoTel.ca - Nascat Excavating - All Rights Reserved. 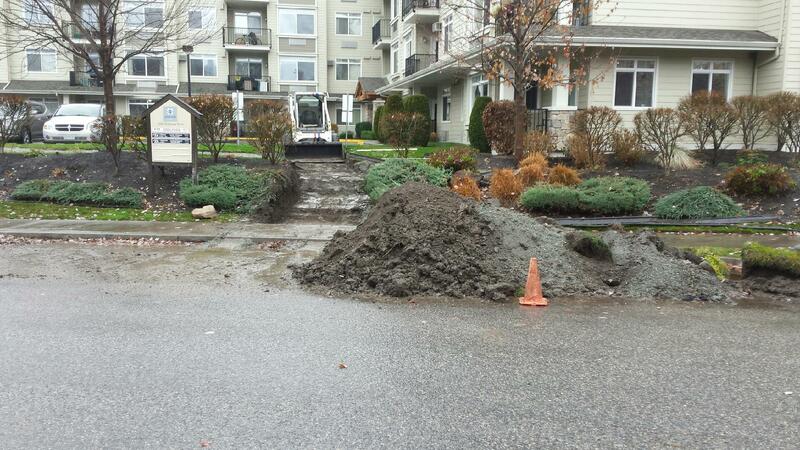 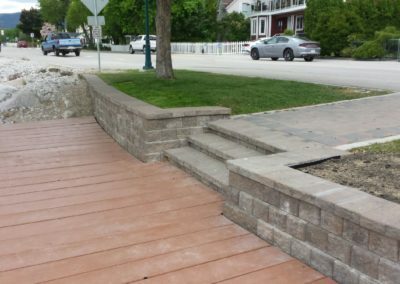 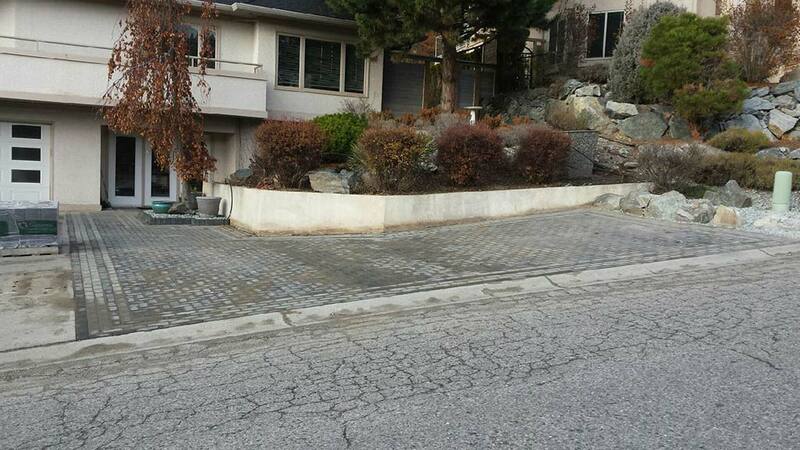 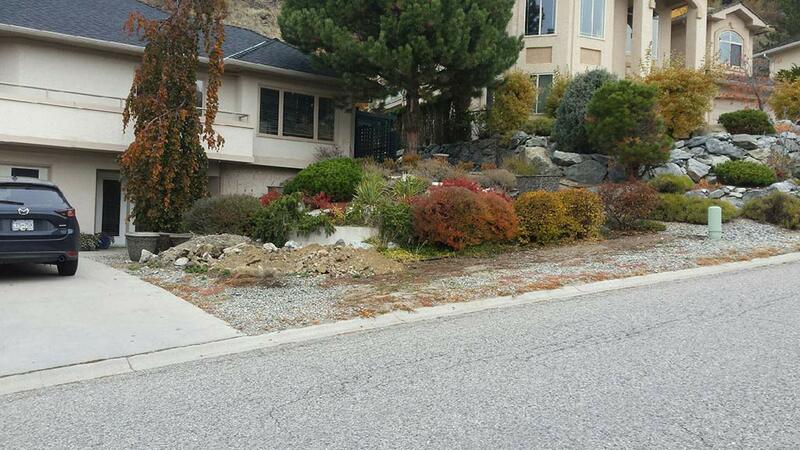 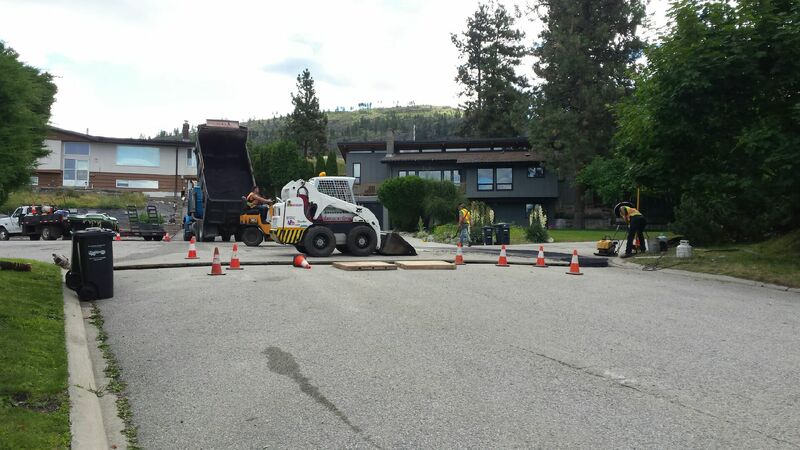 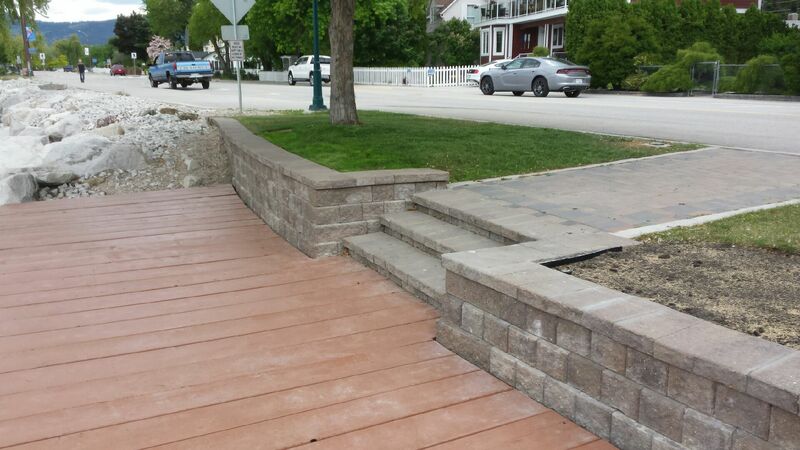 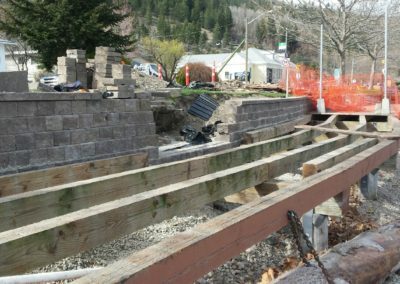 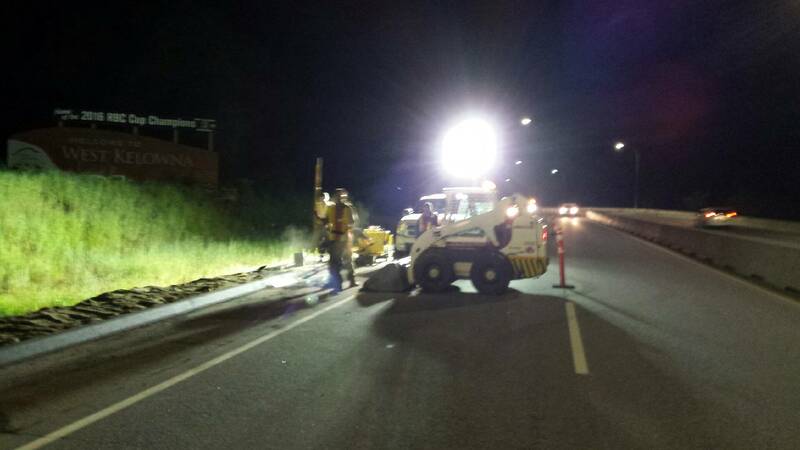 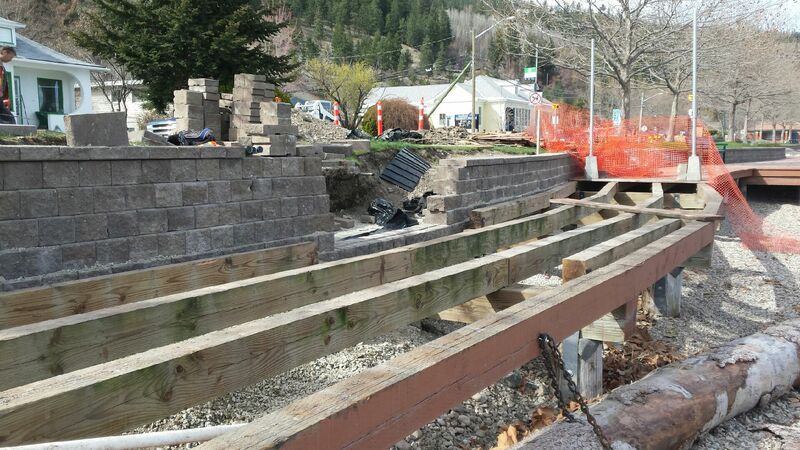 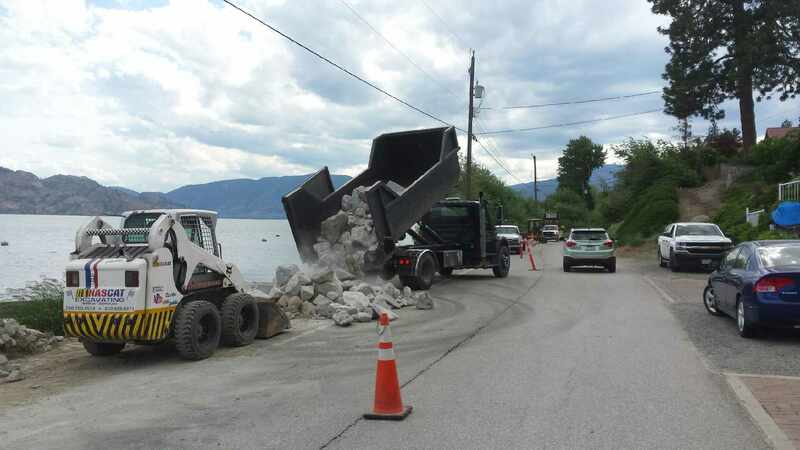 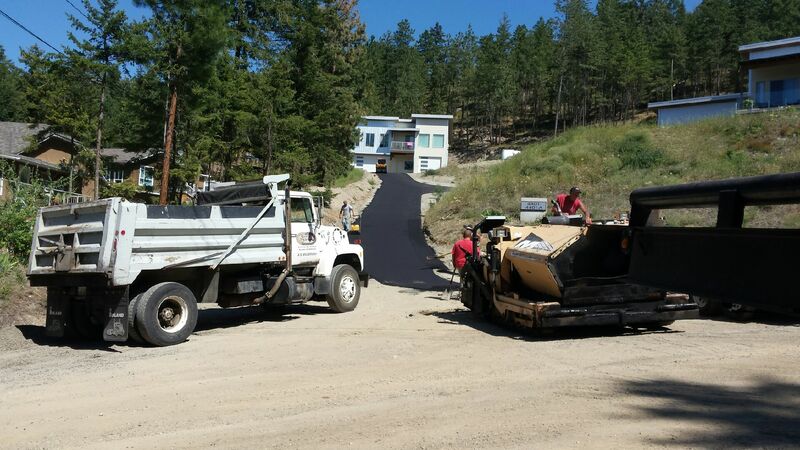 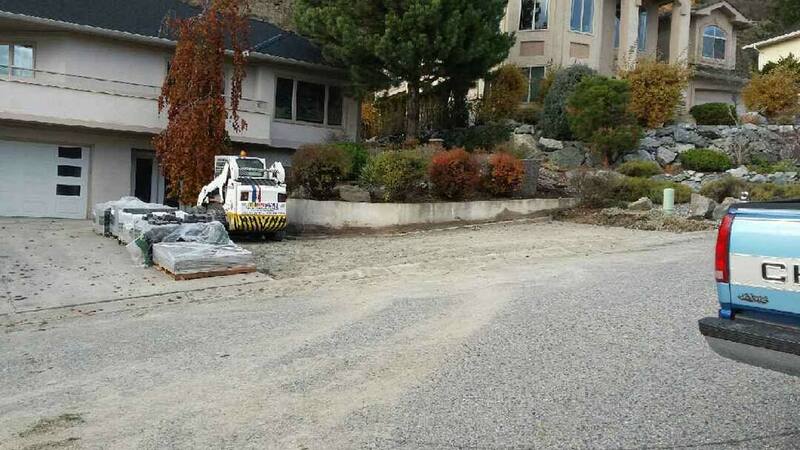 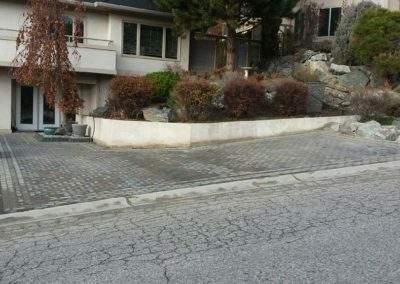 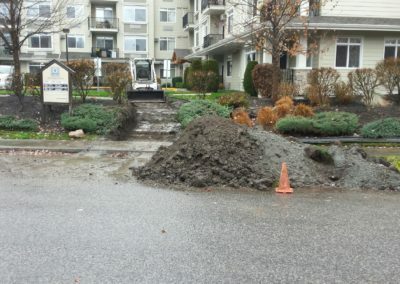 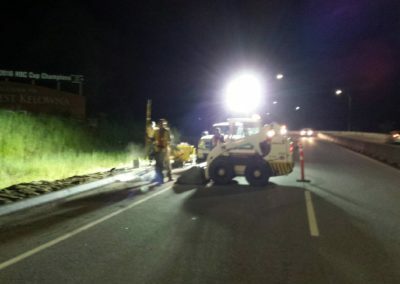 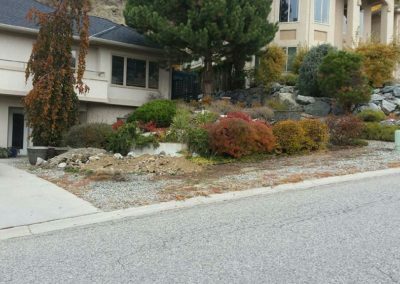 View our InfoTel.ca listing under Excavation Contractors for Kelowna.